As our podcast enters its 3rd year, Saturday Night Live celebrates its 40th year. Paul & Chris discuss Raspberry Pi projects, SNL, and regional film distribution. Hey look! The Raspberry Pi 2 is out. Corrections: It’s a quad core. arkOS is a slick way to host your own photos, sites and more. Chris is hoping to experiment with RetroPie on his RPi(Raspberry Pi). Raspian is the original OS developed for the RPi. Chris’ new thumb drive looks like Ravage. Paul is using XBian on his RPi to stream films & media to his TV. XBian supports AirPlay and Chromecast. It also supports BTSync. Subsonic and MPD are server-side applications to stream your music from home. Did Chris say Jeena is from Germany? Oops. Sorry, sir! Chris wants to replace his Melting iMac with a new RPi 2. Are we talking Doctor Who again? Nope. The spinoff, Torchwood. Where does “pony up” come from? Join us on Thursday evenings in the chatroom. You can find it on the live page or using IRC. 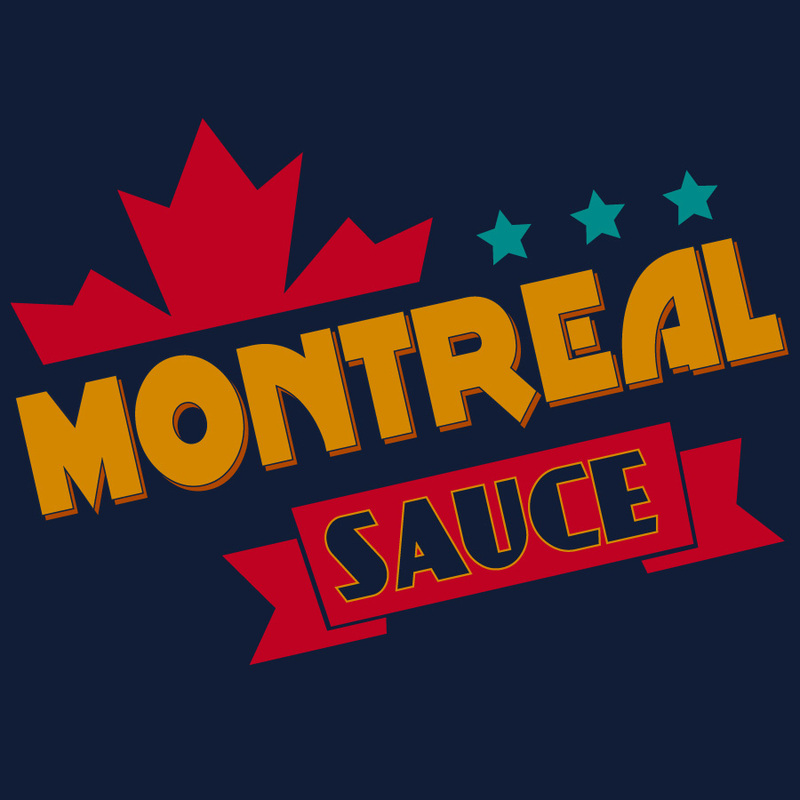 We’re on Freenode, and the room is #montrealsauce. Netflix is after ye geo-pirates. Chris takes a stab at explaining DVD region codes. The big scare in the 1980s was globalization. We’re here, but things aren’t very global. Chris tries to make the audience smaller by discussing Canadian phonology. Paul makes an effort to save Chris by complimenting frequent Canadian guest Colette. Dear Canada, we apologize for Chris. Remembering back to Chris’ SUV rant. Saturday Night Live had their 40th Anniversary Special recently. Jon Lovitz appearance on the Nerdist Podcast. Discussing actors who play themselves like Joe Pesci or Danny McBride. Our hosts learned a lot about acting when they interviewed Andy Luther. Part 2 is here. Thanks for listening to one of our more informative episodes. No applause please, just throw money so we can buy more Pi! Besides, we can’t here your applause. You could rate us on iTunes, if you wish.